How do you get individuals involved in new product development to do more of the effective activity? There are many approaches. In this episode, I will explore several concepts from game development. I will describe how to develop the conditions for a core compulsion loop to drive positive Development Experiences (DX) in new product development. Often, playing a game is associated with the concept of fun. During game development, individuals are involved in tasks such as designing, coding, and composing, their deliverables. In addition, they strive to make playing the game fun. You are not forced to play the game. If you are forced to play, you are likely to resist. In itself, playing the game may seem unproductive but it allows learning. A game probably has a purpose. The game may be set in artful, virtual worlds. These worlds can capture an experience in a fictitious environment. Games have easily understandable goals such as ‘save the Princess.’ Throughout a game, you may avoid obstacles, win tokens, and advance to the next level so that you are closer to saving the Princess. Unfortunately, the concepts of gamification are frequently misinterpreted. One needs more than a tally of scores or a presentation of leader boards to maximize fun or interest or engagement. It requires more than dazzling graphics and carefully composed music. Note: Some individuals may try to manipulate the system for a desired outcome. This is also known as “gaming the system” (http://en.wikipedia.org/wiki/Gaming_the_system) . This is different than gamification. To understand what makes a game fun, some have explored a concept called the core compulsion loop. Some say that the proper development of a core compulsion loop is the essential ingredient for a successful game. In the game context, the ‘difficult to resist urge’ conveys the desired intention for a core compulsion loop. A properly developed compulsion loop feeds the mechanics of the game. 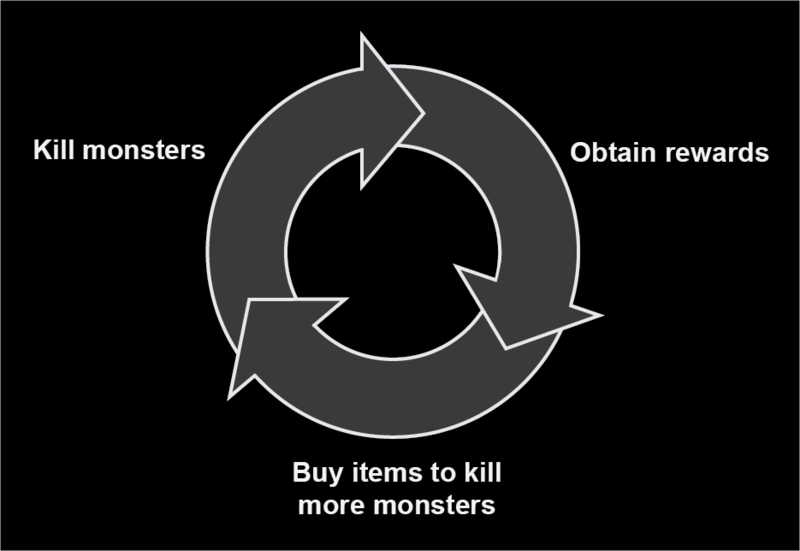 A simple, primary compulsion loop is kill monsters, obtain rewards, buy items to kill more monsters. Secondary compulsion loops can be layered and fed into one primary compulsion loop. A secondary compulsion loop may have an element that may be characterized as instant gratification. The primary compulsion loop has a long-term impact. The primary compulsion loop may be characterized in terms of accomplishment. A properly functioning primary compulsion loop is a virtuous circle that keeps players engaged. Note: In this post, I am presenting compulsion loops from a positive perspective. Compulsion loops can designed to amplify destructive, additive behavior. I am not addressing those aspects in this post. Compliance enforcement. Establish milestones and demand accountability to deadlines. There are more subtle forms of gamification. 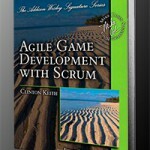 One example is part of the Scrum framework. It embraces the concept of assigning story points for tasks and tracking progress with a burn down chart. This is a reasonable method to track project progress but it does not make for a great game. 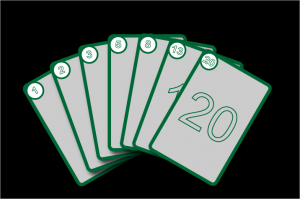 Planning Poker Cards used in Scrum to represent story points. The numbers approximate a Fibonacci Sequence. These methods are not likely to form high performance compulsion loops. 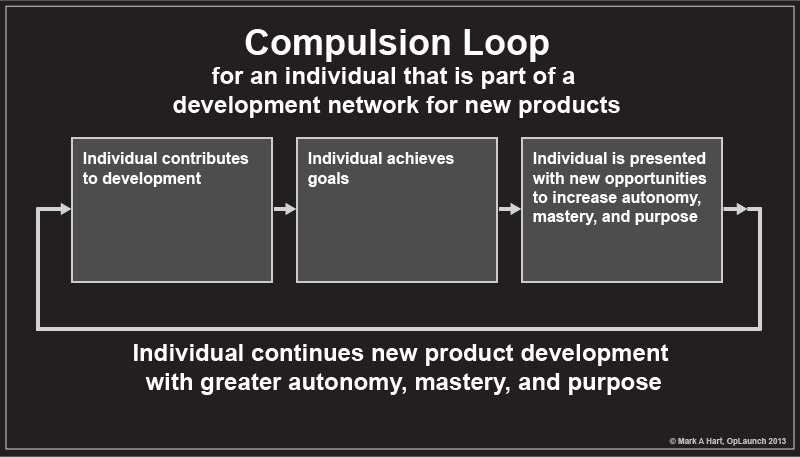 A properly designed compulsion loop can become a vital driver to sustain a vibrant new product development environment. 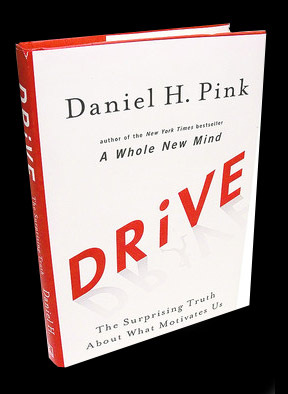 A general version of a compulsion loop can be illustrated using goals that are consistent with the concepts of “autonomy, mastery, and purpose” as advanced by Dan Pink (@DanPink) in his book Drive. 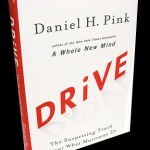 Autonomy is defined as the ability of a person to make their own decisions. It is self-direction. In a new product development environment, one strives to make better decisions. In this context, autonomy includes individual and group decisions. It includes decisions that the have an impact in the present and those that impact the future. Mastery includes becoming more proficient with tools and techniques related to individual specialties (such as coding, testing, and marketing). It includes explicit and implicit coordination, collaboration, and harmony within a group. Purpose includes the ‘why’ questions. In a new product development context, purpose relates to individuals and the product. Product purpose may include a product vision statement or value proposition. It may not completely express the purpose of the product. In part, purpose may be transmitted from management. In part, individual contributors inform management. Purpose develops from interactions. Purpose emerges. The concepts of autonomy, mastery, and purpose may provide a general starting point to develop the conditions required for a compulsion loop. A high performance compulsion loop can not be developed instantaneously. It requires more than the aspiration of the leadership or a single individual in the development network. It requires more than creating a motivational graphic to represent a compulsion loop and posting it throughout the workplace. A high performance a compulsion loop requires the appropriate supporting environment. It requires investments by individuals to understand the theory. It requires sufficient time to develop proficiency through practice. To explore how this development may occur, consider a few items related to the concept of autonomy. Someone does not become fully autonomous just because a new initiative begins. The expression of autonomy is role dependent. Leaders may encourage autonomous behavior in their direct reports but the range of appropriate behaviors will be role dependent. For example, a senior project leader will behave in ways that are different than that of a neophyte. Likewise, a coder will make different decisions than a tester. An individual contributor may embrace their autonomy but not have sufficient knowledge to make informed decisions throughout development. Ongoing training is required to maximize the potential for desirable results. An individual’s expression of autonomy evolves and adapts. In terms of autonomy, the development environment should promote decisions that result in characteristics such as enthusiastic, effective, and efficient decisions for engagement. In terms of mastery, the development environment should promote activities that result in comprehensive knowledge and accomplishment. An individual should advance their skills in their specialty (such as coding in a particular language) and expand their skills (such as coding in a new language). “For a cross-discipline team that is measured by value added to a working game, the role of an artist shifts to that of a ‘game developer’ who specializes in art. An artist doesn’t simply create an asset for someone else to put in the game and make fun. The artist participates in the creation of an experience, where art has an equal value. 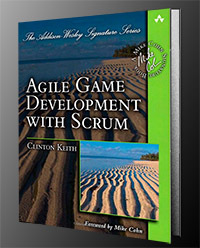 By having a voice in the discussion about what is being created, the artist elevates the value of what they create and minimizes the cost of creating it.” – from the book “Agile Game Development with Scrum” by Clinton Keith (@ClintonKeith) page 227. Published in 2010. To get individuals to do more of the effective activity, develop conditions to ensure that the activity produces fun. I am using the word ‘fun’ to cover a broad category that can also include items such as fulfilling, satisfying, and intellectually challenging. For knowledge workers, I contend that a compulsion loop based on fun will produce better outcomes than one that is based on compliance. I acknowledge that deadlines and performance reviews that relate to salaries may motivate individuals during certain times in a project but that is an inferior compulsion loop. It is better to evolve notions of compliance to reflect the project constraints. In a project, constraints evolve as information emerges. 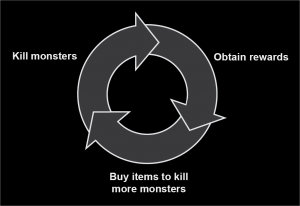 When a new product is being developed, prototype the compulsion loop before you invoke a lot of technology. Individual contributors want fun and technology. In a new product development context, prototype the conditions that you believe will produce a great Development Experience (DX). When you have done that, you will have the insights required to develop a high performance primary compulsion loop.